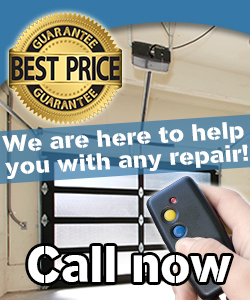 Call our company whenever you have garage door problems! We solve them fast and well! Garage Door Repair Treasure Island is very experienced in all domains of garage door repair and has the infrastructure to support every service technically. Do contact us even if you don't have problems! Get in touch just to ask about our quotes! Our Garage Door Repair in Florida provides excellent products and all technicians are experienced with garage door replacement. Do you need good experts for the installation of your new overhead door? Trust our expertise and our complete accuracy! Contact us to find out more about our services! Check out the website of our company and email your questions! Do you want same day service? We can promise you that! Our response is immediate, especially if the problem is urgent. You can count on the speed of ou techs.